If you need a professional website and a designer with you every step of the way, you've come to the right place. Let's create a website that connects with your target audience and inspires action. From small business cards to large trade show signage and everything in between, I will help your business succeed with exceptional designs that deliver a higher level of professionalism. 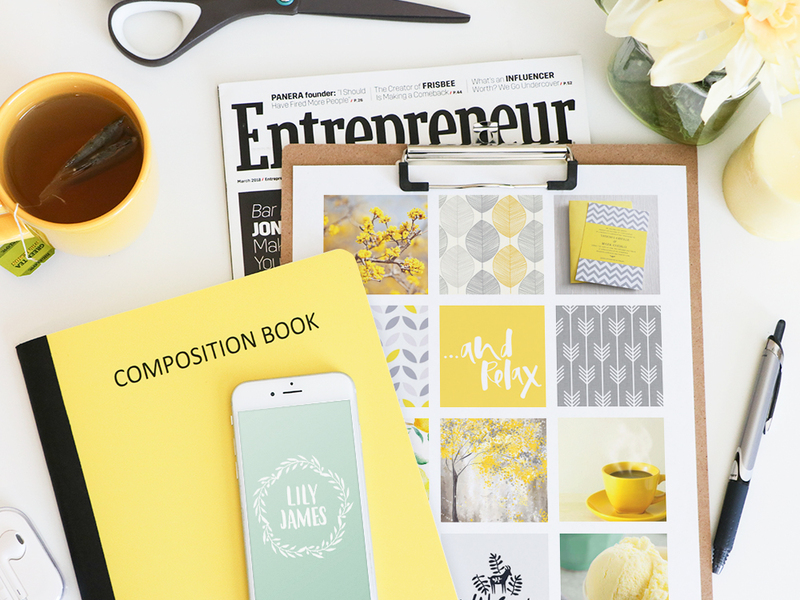 Whether you're launching a new business or just want to make your current brand work harder, I will help you develop a brand identity that aligns with your vision and attracts your ideal customers. 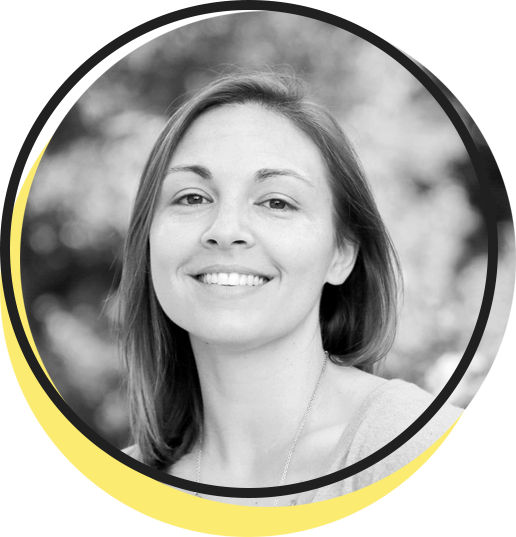 Hello, I'm Kacee Laine, Creative Entrepreneur and Expert Designer based in Redding, CA – I practice purposeful design with knowledge and passion. With over a decade of design and marketing experience under my belt, I decided to embark on a new adventure and launch my own digital design studio. Utilizing my expertise and enthusiasm for design, I offer a broad range of creative services to my clients, including: websites, design, and branding. My creativity is both an inherent trait and a learned skill. My ability to take abstract ideas or complex processes and transform them into designs that are aesthetically pleasing took years of practice and professional application to master. I believe good design is a balance between form and function. No clue where to start with building your website? 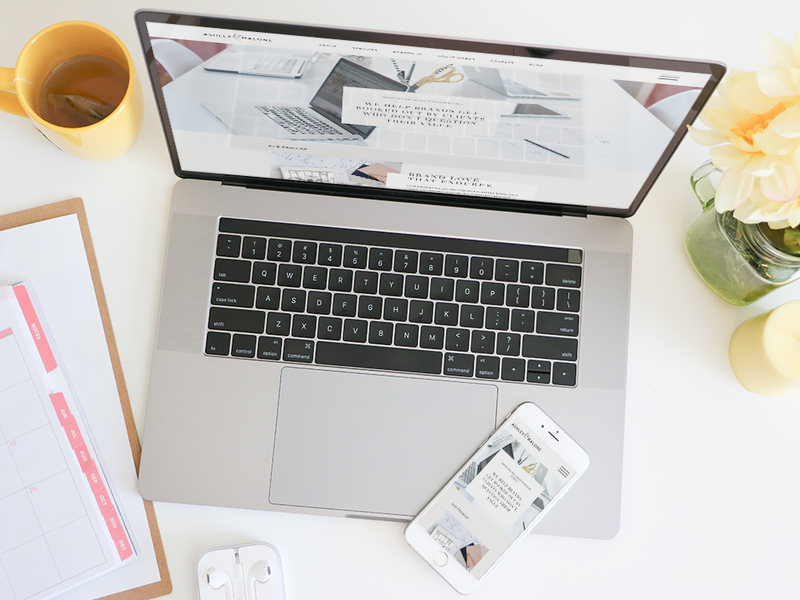 If you want to launch a stunning website, but you're not sure where to begin, book your free 30-minute consultation with me!